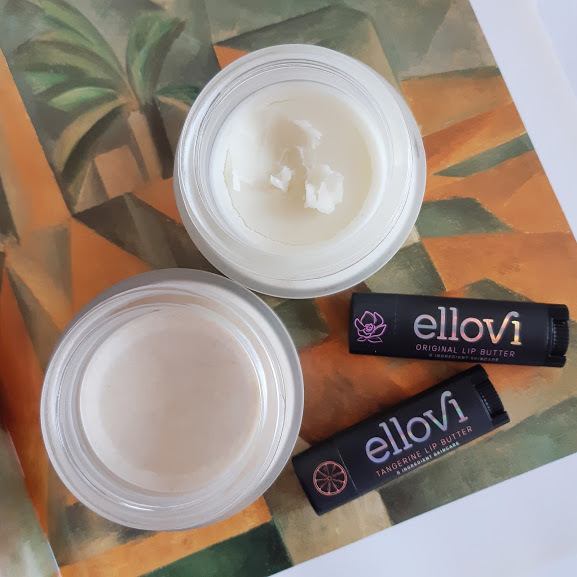 I first reviewed Ellovi back in 2016, and I've been a big fan of their butters ever since. Ellovi embodies simple elegance -- beautifully packaged, sophisticated formulas handmade from just six ethically-sourced natural ingredients. The company recently did some rejigging of both the butter formulas and their packaging, and sent me a few of the new versions to try out. Spoiler: they're just as luscious, moisturizing, and creamy as the originals. Keep reading for all the details! 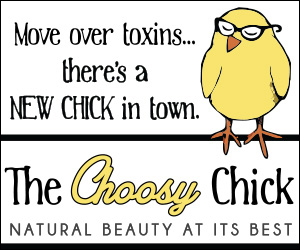 The butter is a rich and concentrated water-less formula made from plant oils and butters. It's solid in the jar, but melts into the skin beautifully. With no waxes, the butter also absorbs really nicely to nourish without sitting heavily or feeling greasy. It has an almost "dry oil" feel on the skin. The biggest change to the Butter is that it no longer contains coconut oil. It feels, maybe, a little thicker and richer in consistency, but stays very true to the lightweight feel of the original. 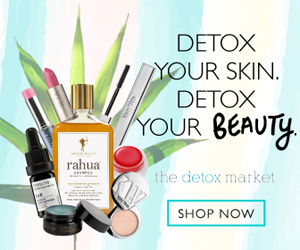 The updated ingredients include hemp seed butter, arrowroot powder, marula oil, shea butter, and different essential oils depending on scent. The Mint also includes cocoa butter. 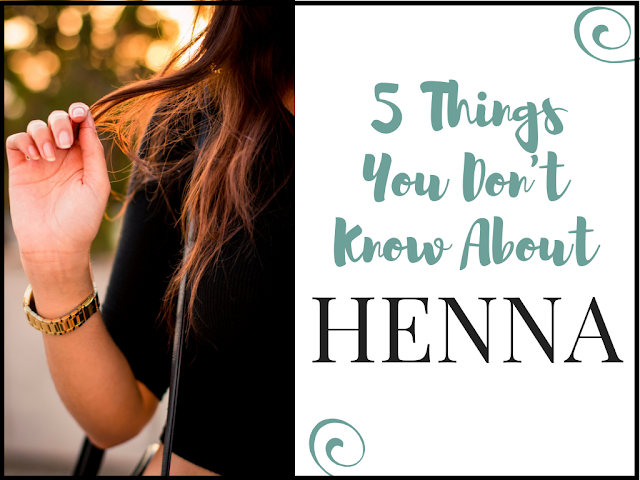 The Butters are a multi-use product for face, body, and hair, and with the coconut oil removed, I'm very comfortable using them for all three. I definitely use the Butters the most as standard body butters, but I've also been enjoying them lately as a cleansing balm to remove makeup. A tiny dot also works great to smooth down flyaway hairs. I've been testing out the Mint and Vanilla varieties, and I'm pretty smitten with both. The Vanilla Butter is sweet, rich, and delicious and reminds me of fresh baking, while the Mint Butter is refreshing and invigorating. If you were familiar with Ellovi's old Chocolate Mint Butter, that chocolate scent component is mostly gone, despite the cocoa butter in the ingredients. What's left is a less sweet, fresh mint scent. Also available are Original, Tangerine, and Lavender varieties. 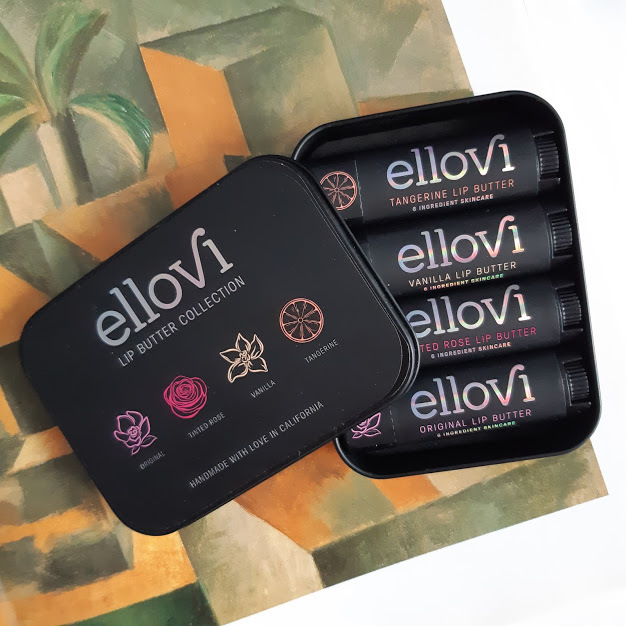 Ellovi's Lip Butters are also really lovely and nourishing. Made from macadamia butter, shea butter, coconut oil, sunflower seed wax, and essential oils, the formula is moisturizing and also vegan. 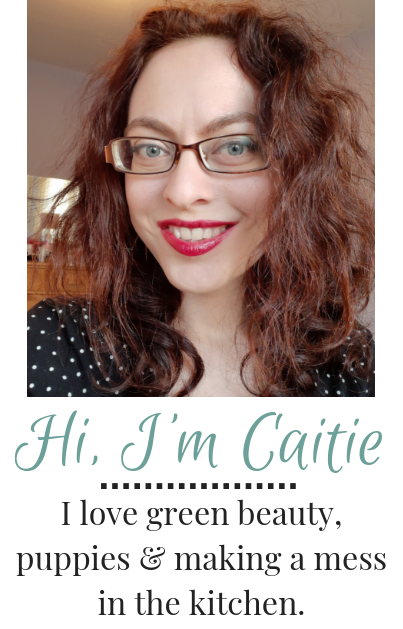 (The Tinted Rose Lip Butter also contains alkanet root for a soft pink tint.) 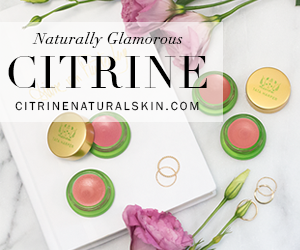 The lip balms are buttery rather than waxy, and do a great job nourishing the lips. I'd choose something heavier and waxier to protect my lips through a blizzard, but these are what I'd grab afterwards, to heal any chapping or dryness. As an added bonus, the Lip Butters also work great as a portable, on-the-go cuticle butter! New formulas or old, I think Ellovi is great. Ingredients are pure, natural, and ethically sourced, products are vegan and cruelty-free, and the new holographic packaging is super fun! Have you used Ellovi's butters before?